Is it possible to take the diagnosis that turned your world upside down and turn it into a positive force in your life? 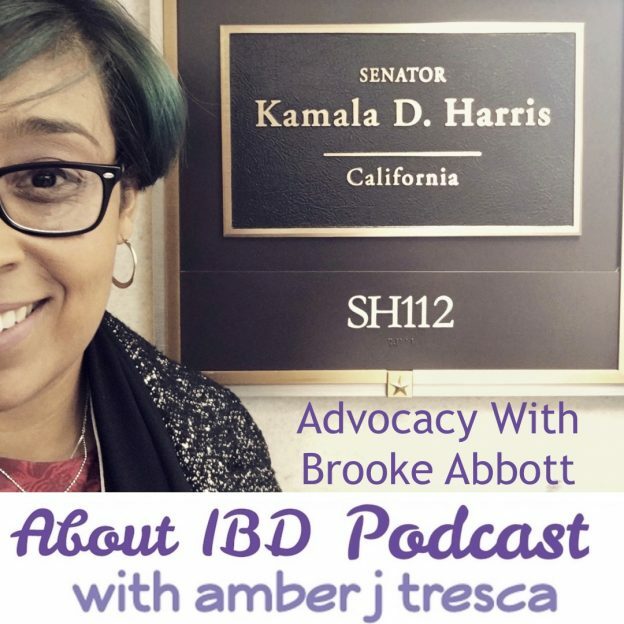 My guest on About IBD is Lilly Stairs, Head of Patient Advocacy at Clara Health who lives with Crohn’s disease did exactly that. First diagnosed with psoriatic arthritis, it was only after Lilly’s symptoms weren’t improving and she was in and out of the hospital that healthcare providers finally discovered a Crohn’s disease flare-up in her small bowel. Lilly found the right mix of treatments to get her Crohn’s under control and now works with her team at Clara to connect patients to clinical trials. 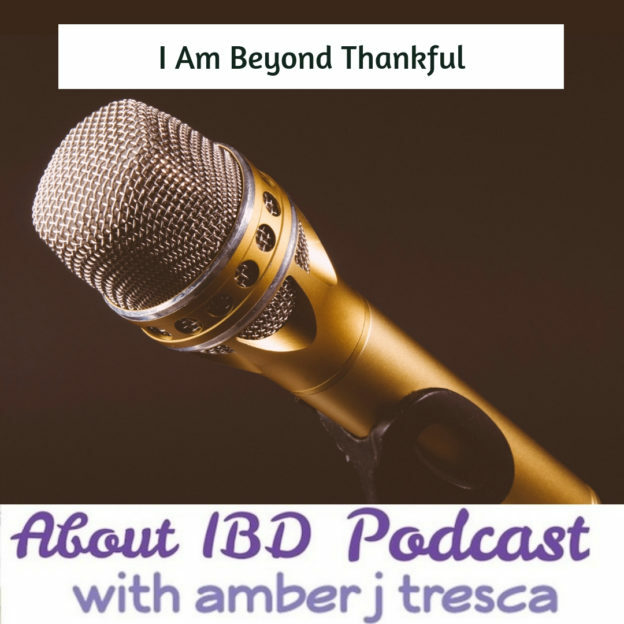 This entry was posted in Podcast and tagged advocacy, awareness, biologics, community, Crohn's disease, diet, podcast, pregnancy on October 16, 2018 by Amber. What is your favorite week of the year? For the kids, counselors, and volunteers at Camp Oasis, their favorite is camp week. 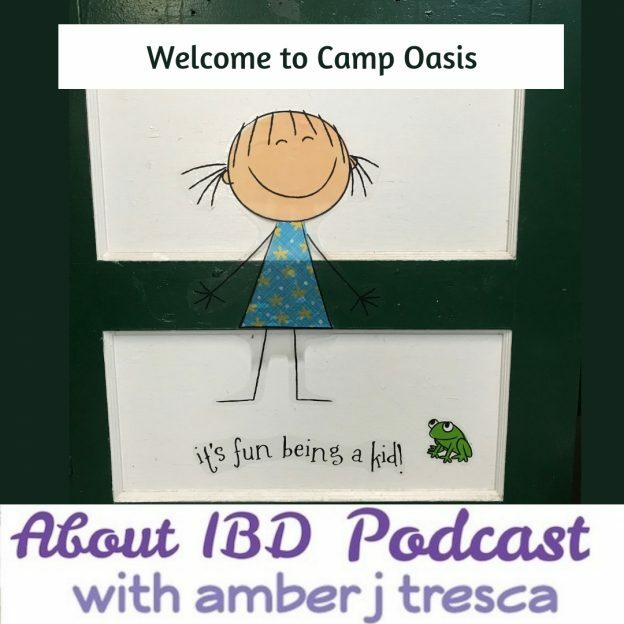 Learn more about a summer camp that’s designed especially for kids who have IBD but is also the place where the campers actually feel the most freedom from their disease. Amber visited camp on visitor’s day and talked with campers, leaders in training, and counselors to find out what makes Camp Oasis so special to them. 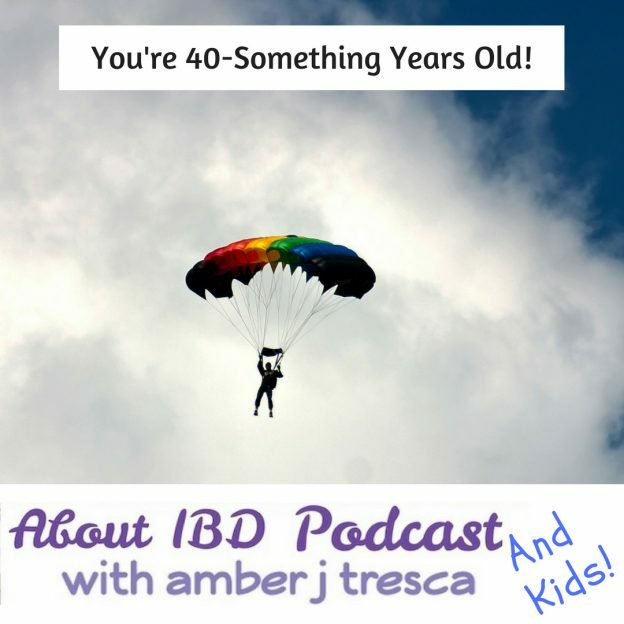 This entry was posted in Podcast and tagged camp oasis, family, motherhood, podcast, support on September 10, 2018 by Amber. 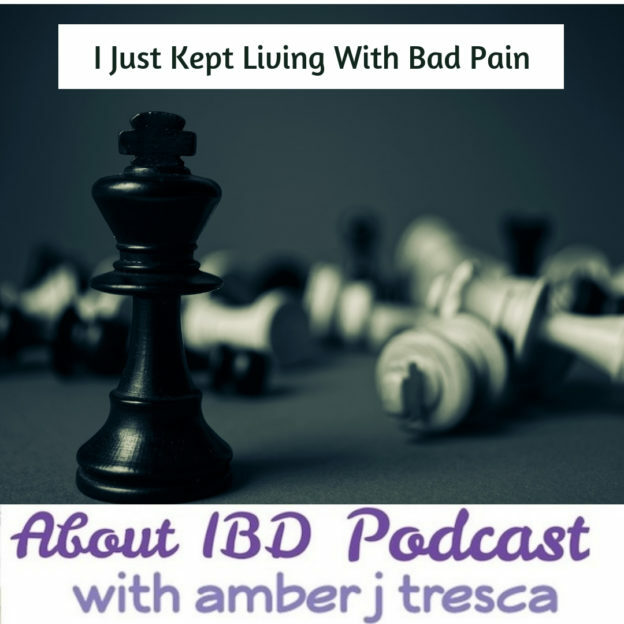 About IBD Podcast 26 – Why Didn’t I Do This Sooner? 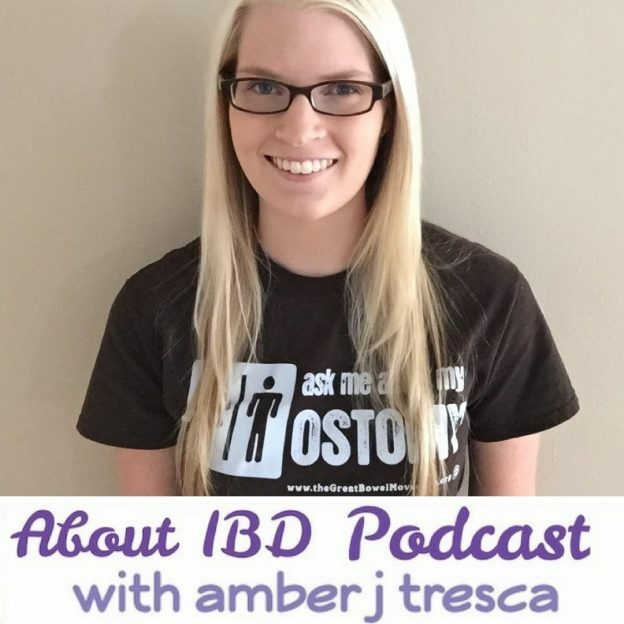 What happens when a diagnosis of Crohn’s disease stands between you and your chosen career? 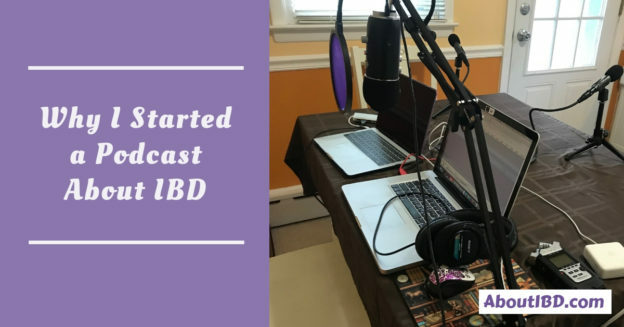 This is exactly the barrier that veteran journalist and news anchor Natalie Hayden faced in the early days after her IBD diagnosis. Her decision was to gather her support system around her and get camera ready. 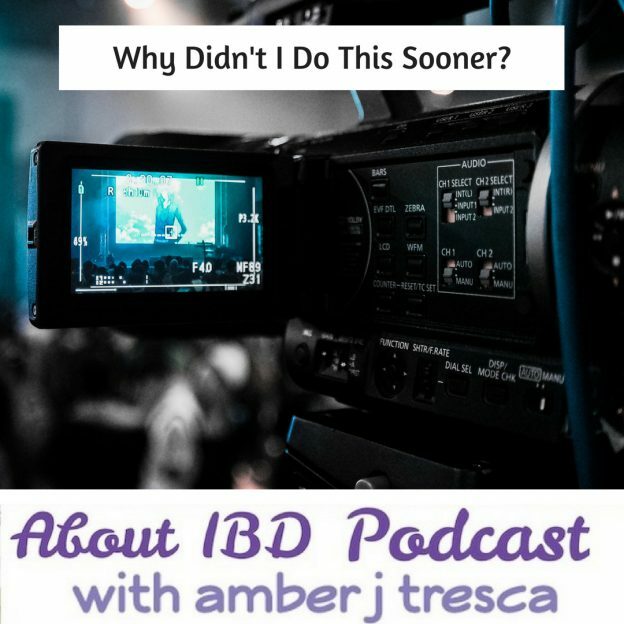 Find out how she made it as a morning news anchor, found the love of her life, started her family, and founded Lights, Camera, Crohn’s. 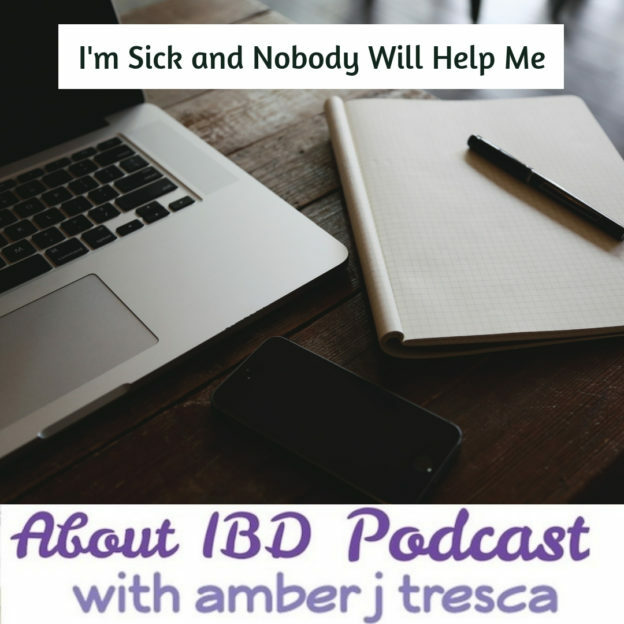 This entry was posted in Podcast and tagged advocacy, Crohn's disease, cure, podcast, pregnancy, sharing your story, support on August 6, 2018 by Amber. 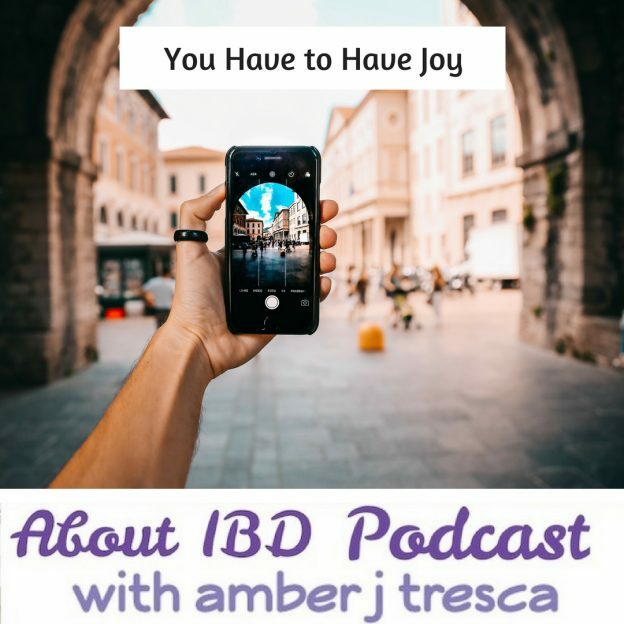 This entry was posted in Podcast and tagged awareness, body image, Crohn's disease, ileostomy, patient education, support on June 11, 2018 by Amber.